Intensely calming and hydrating moisture mask, revitalizes skin by diffusing moisture throughout leaving a soft, velvety finish. 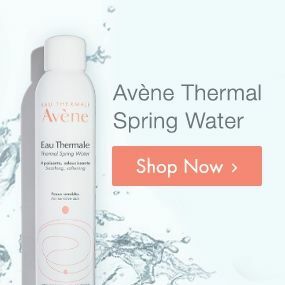 Formulated without any preservatives, parabens or fragrances, its patented delivery system keeps the cleanser completely sterile and exceptionally tolerable for overreactive skin. 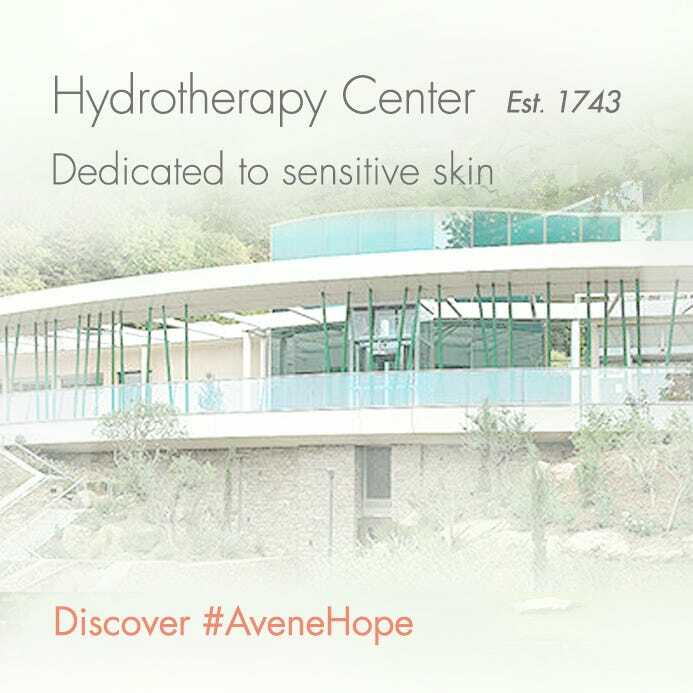 Complementary care to all Avene skin care regimens.  Apply to the face in a thick layer. Leave on for 5 minutes, then remove gently with warm water.